This is one cake you can whip up with your eyes closed. Even then, the texture and taste is the kind to die for. In short, this comes highly recommended by Collaborative Curry! Let me tell you, if you have nothing better to do, get this one going. You will have everyone going Ga! Ga! over it. This will show you how it looked when I took it out from the oven. Yes, use Hershey's cocoa, its really good! 1.Preheat the oven at 300 degree F.Grease a 7 by 11 inch baking dish with butter/shortening. 8.Cool on a wire rack and do the frosting. 1.If you are using unsalted butter, you may add 1/4 tsp salt. 2.Both oil and butter works fine, though butter is better. 3.This tastes superb even without frosting.Just like Lyndsey mentioned in her comment, you could dust it with powdered sugar. Hope you guys have a fantastic weekend. This looks so rich and delectable! Beautiful presentation too! Looks super moist and delicious, Namitha. Beautiful clicks. Gosh...I think its chocolate day today...Every blog I open has a chocolate recipe....the cake looks lovely...I was searching for an easy recipe for long...guess I found it ! I was all set to make a chocolate cake from Martha Stewart for the Marth Mondays and my dog found my cocoa (I know...dogs shouldn't eat chocolate) I am not a good baker, but I promised my daughter I would make a chocolate cake. I wanted one that was A. easy and B. one that you really didn't need frosting on. This looks and sounds perfect! I would like it with just whipped cream or maybe a dusting of powdered sugar! Thanks! @ Lyndsey: Go ahead. Your daughter will be happy and so will be you :-) In fact we have this without any frosting most of the times and it's still great ! hmmmmmmmmmmm! Gulmohar yummy and choclatee,soft and spongy mouthwatering cake. Looks too good Nami.anything chocolatey count me in tto..
Fabulous cake. Moist and yummy. That chocolate cake looks so moist and yummy. The snaps made me almost killed...what will happen when I will go thru the recipe!!!!! Just drooling at the picture. Looks so moist and yummy. Hi Namitha, I tried making moist choc cake several times but my cake always turn out very moisty in the center. Even after refrigerating. I followed recipes on net too. Where did I go wrong? In the measurements? Here, in Malaysia...the imperial measurement are slightly different from the US. Can U pls convert the cup measurements to metric? So that I could follow the same. 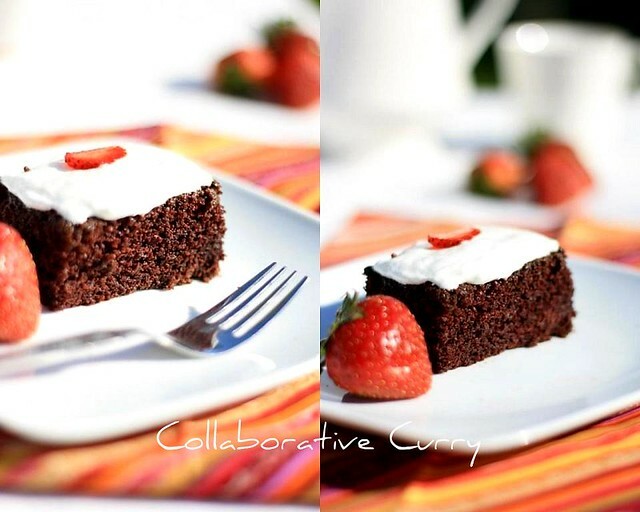 Moist chocolate cake Namitha,Nice clicks. Easy recipe to follow too. Wow! Cake is very exquisite and inviting! yummy chocolate cake,love the pics..
Looks so beautiful and tempting!! Wow..cake looks so moist n delicious! !And what artistic photography...love it!! 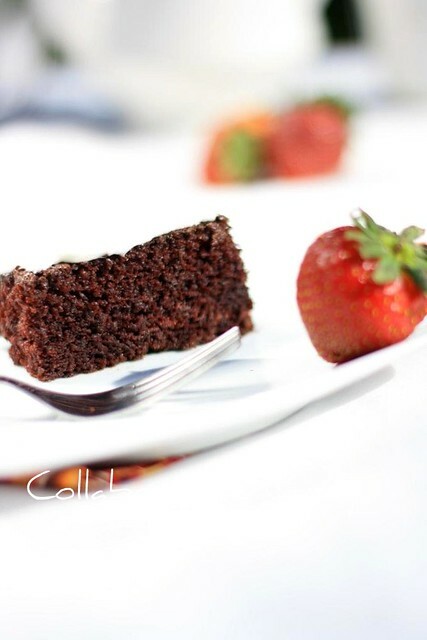 Chocolate can go anytime and that too as moist cake awesome! 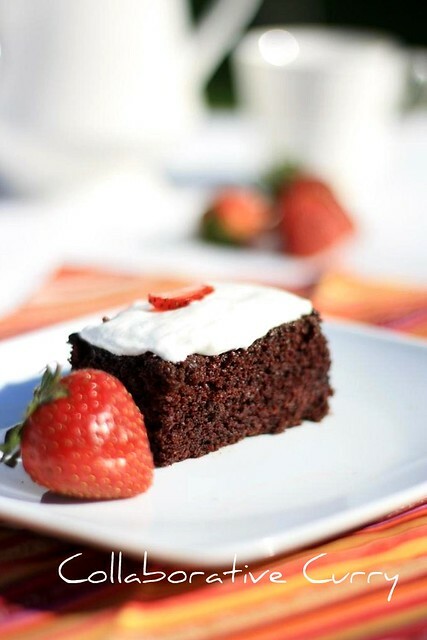 It's too awful nami that you guys are posting all irresistible desserts very often .I could not control my cravings for them since i have given a break for baking shortly .Chocolate cake is ultimately gorgeous n ridiculous that it's real moist . 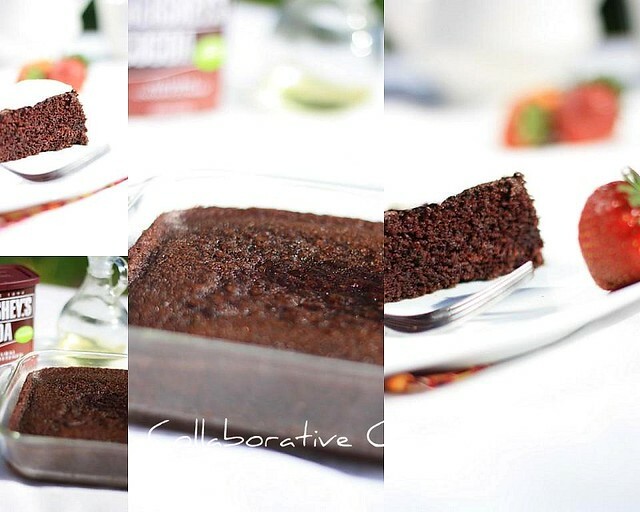 Your chocolate cake has very inviting look...soft and spongy...lovely photos too. Moist and delicious cake.. Definitely gonna give a try..
divine....looks soo soft n moist also..
Good texture and gorgeous cake. just one word Awesome ! Cake looks fantastic and very tempting! Moist is right !! I've made this cake twice already and I just loooove it ..... and I'm making it again today ! Thank you so much for this easy recipe .